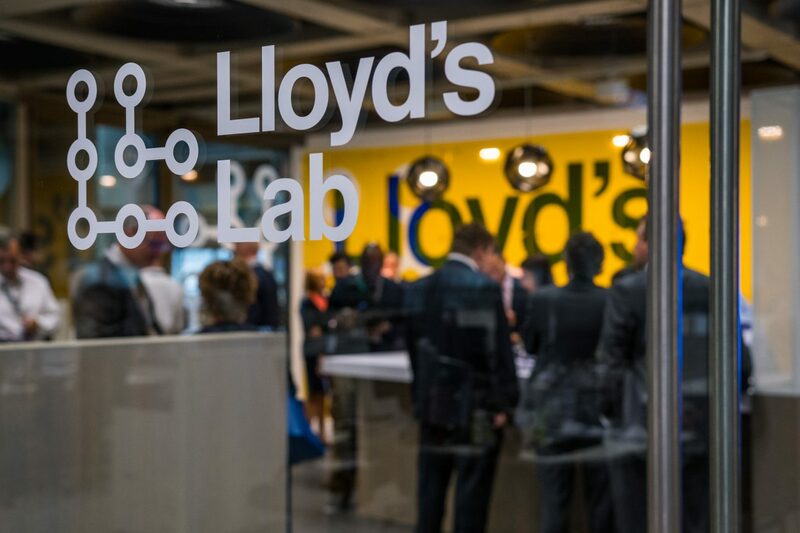 Lloyd’s Lab, the global insurance market’s new innovation accelerator (run in collaboration with L Marks), opened its doors on 3rd September following a global search for technology talent that drew more than 200 applications from 36 countries. The Pitch Day, attended by the Economic Secretary to the Treasury, John Glen MP, and Lloyd’s Chief Executive Officer Inga Beale, saw 20 teams pitching their ideas for the chance to develop products, platforms and processes that will help transform Lloyd’s into an increasingly technology-driven market. Startups, entrepreneurs and businesses from as far afield as the US, Canada, Israel, the Netherlands, Ireland and the UK, presented ideas ranging from live-streaming drones for fast risk and disaster assessment, to harnessing the Internet of Things for live cargo tracking, to on-demand insurance for the gig economy. Parsyl is a supply chain data platform that combines low-cost sensing hardware and large-scale data mining to allow insurers to better anticipate risk and improve the claims process.